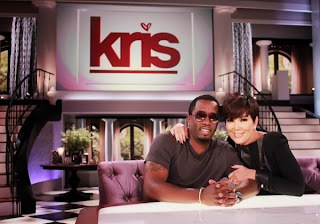 Its pretty stylish for Diddy to be on the Kris Jenner Show Today ya think?? Notable or Not? I wonder what kinds of questions that she will ask him?? ?